Turn on the faucet and brush your teeth. Or jump in the shower for a refreshing and clean shower after a workout at the gym. Access to clean and safe water is a basic human right, not a privilege. Yet billions of people across the world are still living without safe water, leaving them struggling to survive and to thrive. Access to clean and safe water is a basic human right, not a privilege. While World Water Day is March 22, every day is World Water Day for BCIT alumnus Nigel Bennett. Nigel is committed to protecting the world’s most precious resource, water, and to raise awareness for the importance of clean and safe water. BCIT alumnus Nigel Bennett is committed to protecting the world’s most precious resource, water. Nigel has dedicated his career to making positive change. He wrote and published Take that Leap: Risking it All for What Really Matters, which recounts his business and personal adventures and shares the insights he’s gleaned. 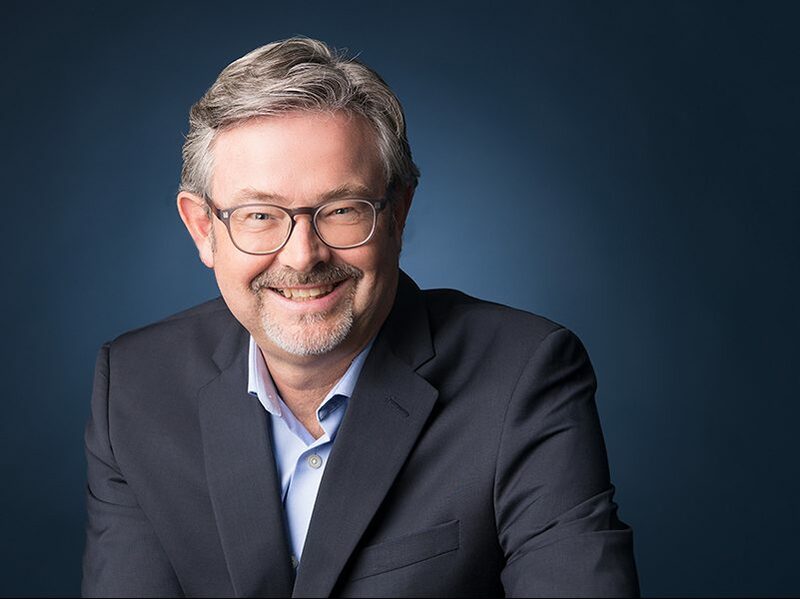 BCIT is proud to have awarded Nigel, a BCIT Mechanical Engineering Technology alumnus, with the 2018 Distinguished Alumni Award. 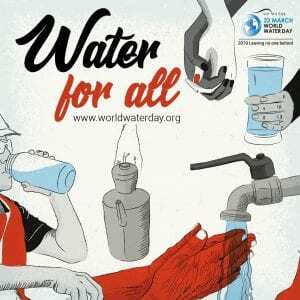 Join in the conversation and help raise awareness for World Water Day because water is your human right.